The Buena Salud Club YouTube channel is home to over 100 videos, including the 10 Point Plan for Health and more general health videos. Featured below are three of the ten videos of the 10 Point Plan for Health​. Click on any one to watch and learn more. 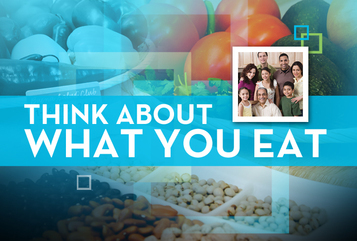 Try to think of what you're eating in 3 ways: size of portion, how much of the food is processed, eating for enjoyment. Click on the video to watch Dr. Jane L. Delgado explain more. 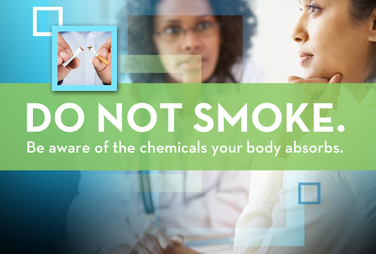 One of the most important things you can do for your health is to not smoke. Click on the video to watch Dr. Jane L. Delgado explain why. 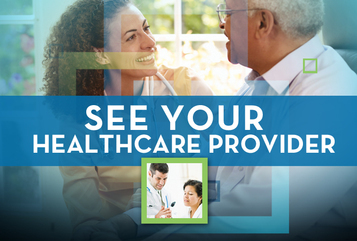 Many of us have aunts and grandmothers and friend that we rely on for health, but it is important to see your healthcare provider and take advantage of advances in medical science.